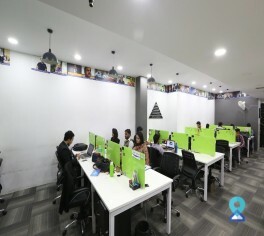 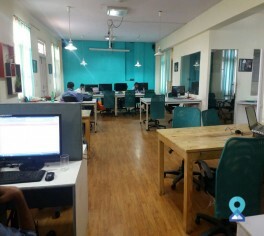 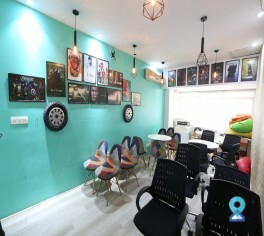 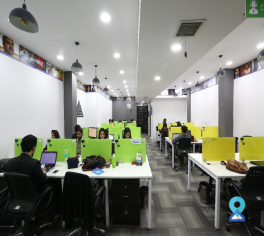 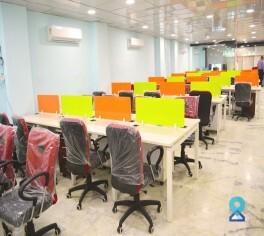 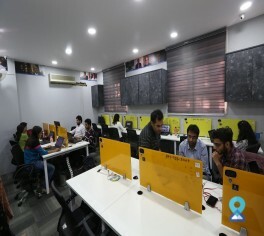 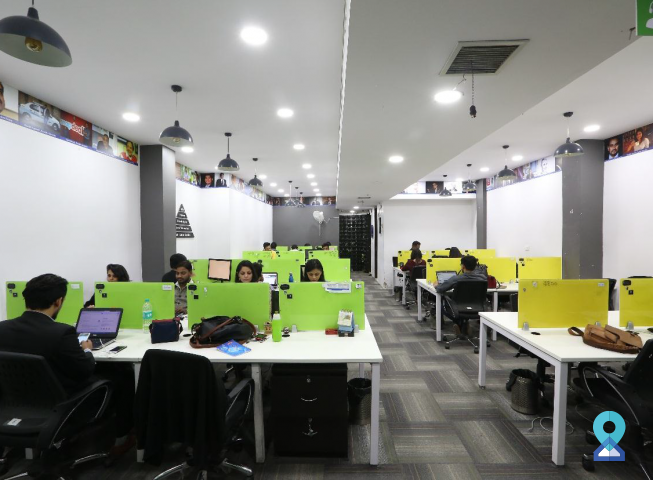 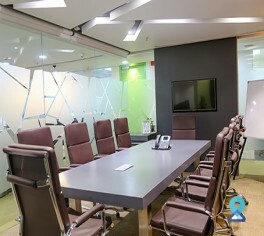 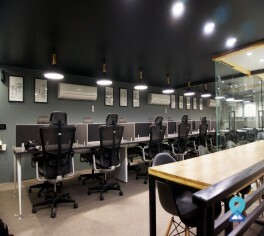 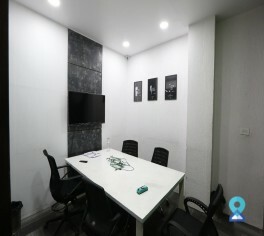 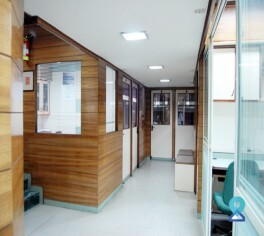 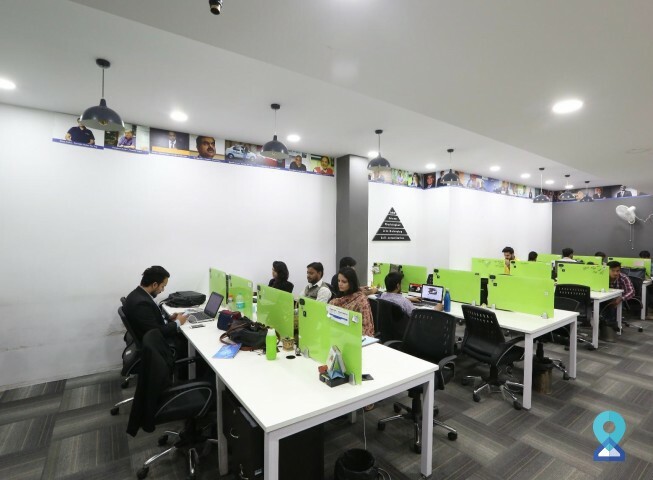 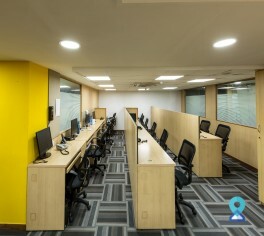 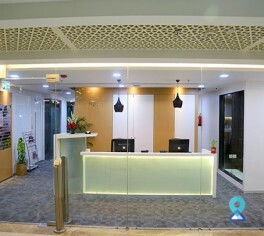 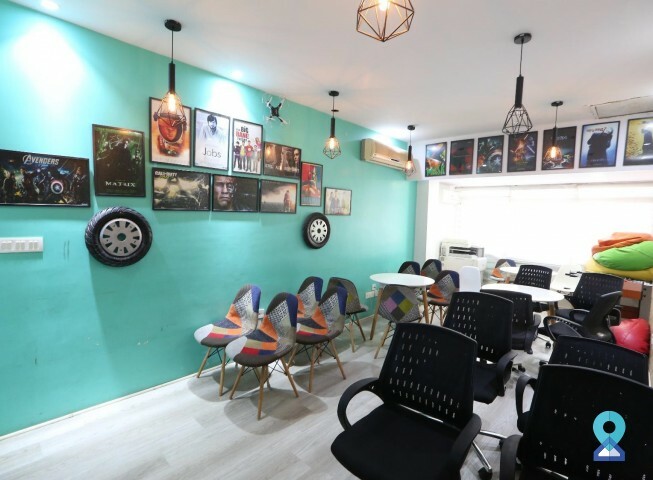 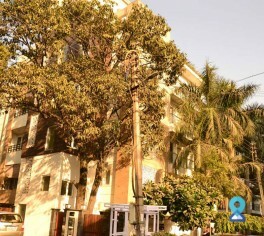 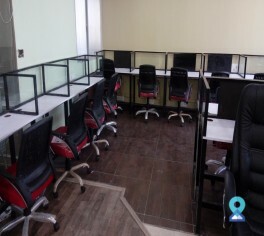 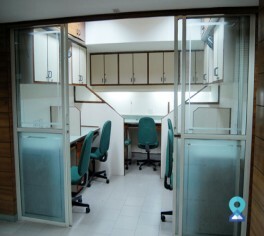 This office space in Connaught Place is strategically located in a state-of-the-art commercial office complex in the heart of New Delhi’s central business district and is well connected by Delhi Metro. 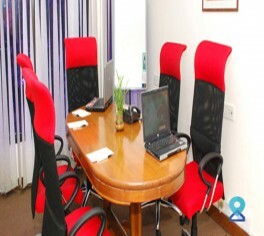 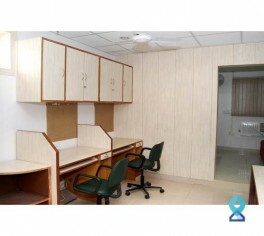 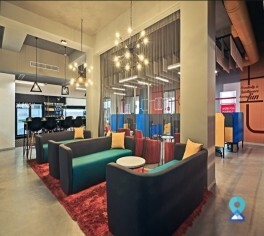 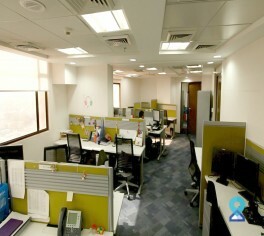 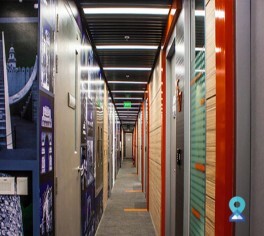 This business centre offers a wide range of facilities to it's clients at a nominal pricing. 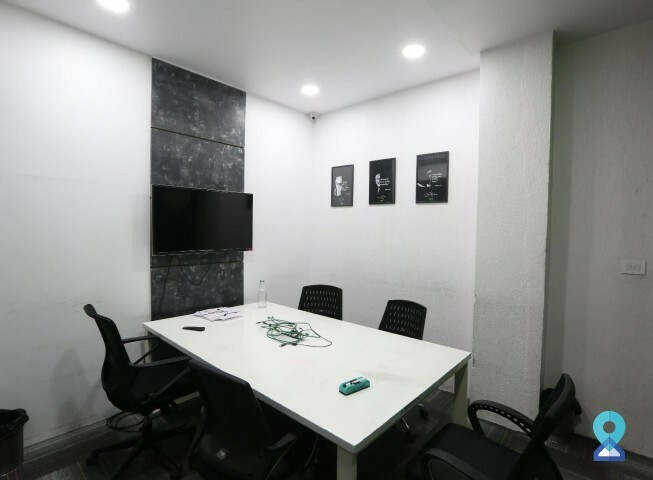 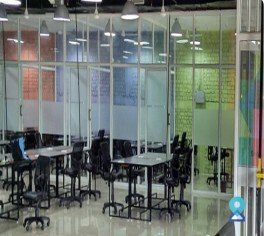 Some of the facilities at this centre like coworking space, shared office space, serviced office are accessible to open sitting & common area, high speed internet [LAN / Wi Fi], prestigious business address, print & mail and in-house networking /mentoring events.